Or maybe these are those mutifacted featured snippets being seen more widely? There are many other examples of this being spotted in the past couple days. I cannot replicate any of them. So I am wondering if this was or is a bug or if this is a real test of some sorts? 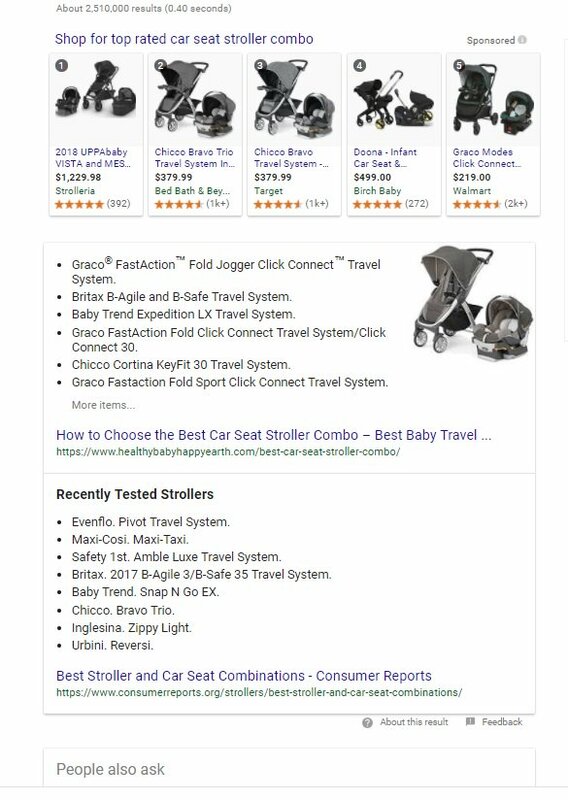 Have you seen double featured snippets in this setting?